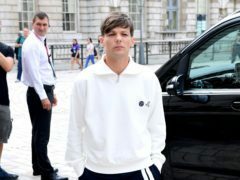 James Corden and Olly Murs have consoled Louis Tomlinson after the One Direction star’s sister died aged 18 after suffering a suspected cardiac arrest. 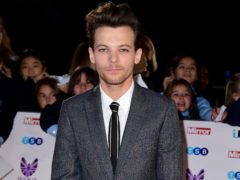 Louis Tomlinson has said his friendship with former One Direction band mate Zayn Malik deteriorated after he failed to show up to watch his X Factor performance days after his mother’s death. 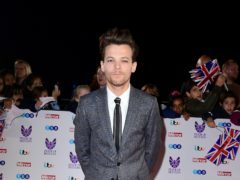 Louis Tomlinson has shared a teaser of a new song reportedly written about his late mother. 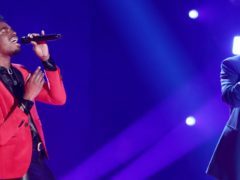 A complaint about swearing on The X Factor has been resolved by the broadcasting watchdog. 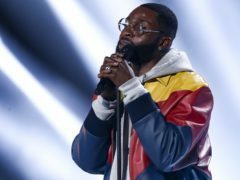 The three remaining X Factor contestants battled to impress the judges during the first part of the series final. 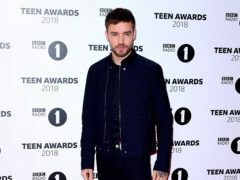 Liam Payne and Louis Tomlinson will reunite for an episode of Celebrity Gogglebox. 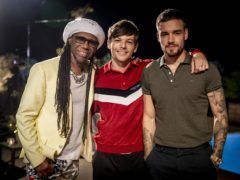 Louis Tomlinson and Simon Cowell have clashed during the first X Factor live show of the series as Cowell voted to send home one of the former One Direction star’s choices. 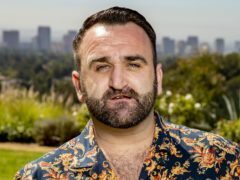 Singer Danny Tetley has been forced to restart his performance following a technical blunder during the first of this year’s X Factor live shows. 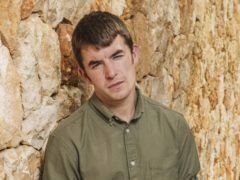 X Factor hopeful Anthony Russell fears he would have died if Louis Tomlinson had not intervened in his battle with addiction. 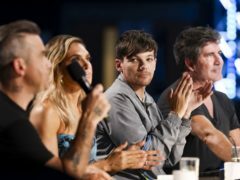 Louis Tomlinson faces a tough decision as he pushes two hopefuls into a tense sing-off as The X Factor’s six-chair challenge comes to its conclusion. 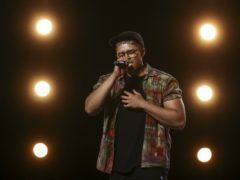 A transgender contestant who wowed judges on the X Factor has been kicked off the show. 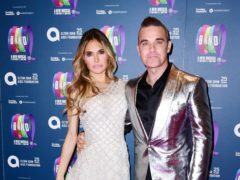 Strictly Come Dancing has pulled in the highest number of viewers so far in the series as it continues to dominate The X Factor in the ratings. 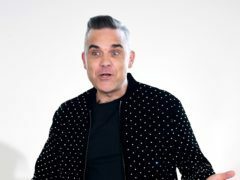 Dermot O’Leary has said that Robbie Williams has been judging X Factor for 15 years “on the couch”. 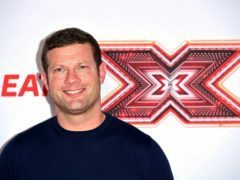 Dermot O’Leary dashes to help as a performer tumbles off stage in The X Factor tonight. 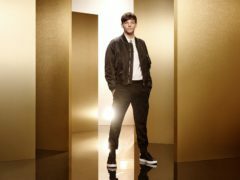 X Factor fans praised new judge Louis Tomlinson as this year’s categories were revealed. 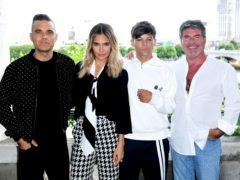 Robbie Williams has revealed he has a significant bet with Louis Tomlinson on whose category will perform better on The X Factor. 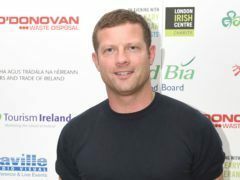 X Factor presenter Dermot O’Leary has said the children of the show judges make the green room feel like a “creche”. 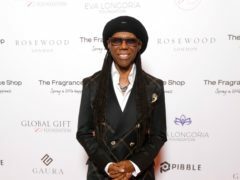 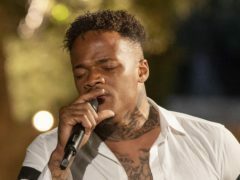 X Factor judge Louis Tomlinson has given a singer who was considered as a possible member of his band One Direction a second chance at the big time. 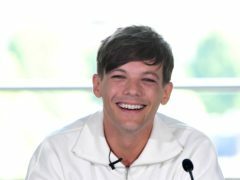 The X Factor judge Louis Tomlinson will be visited by a ghost from the past when a singer who auditioned for the show in the same year he did returns for another shot at the big time.